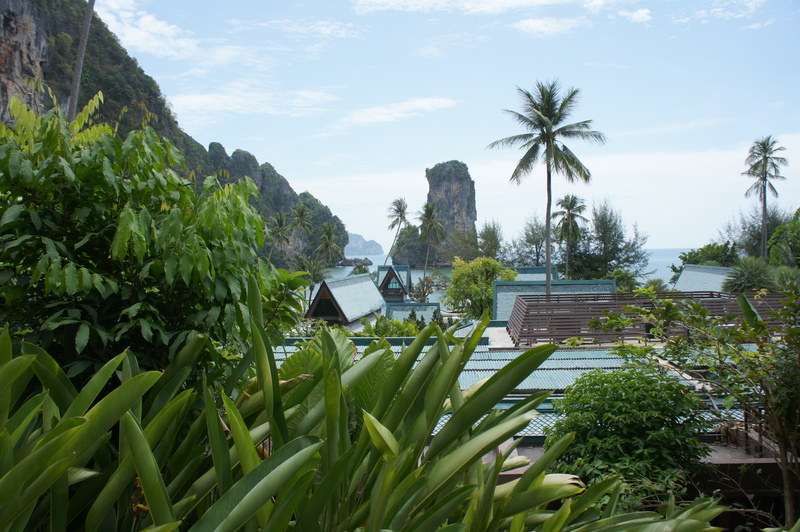 A SPECIAL OFFER from Rayavadee in Krabi for stays at three of its most luxurious villas. To quaify, you must book by Feb. 15 for stays through March 31, 2013. Packages include accommodation in one of Rayavadee’s luxury villas; daily breakfast at Raya Dining; round-trip car and boat transfers from and to Krabi airport; daily afternoon tea at Raya Lounge; and private butler service. Cost of staying at the resort’s Phranang Villa is 64,000 BHT per night for six persons; 59,000 BHT for four persons at its Rayavadee Villa; and 42,000 BHT per night for four persons at its Rattalay Villa. JUST ABOUT EVERYONE these days seems to be advocating exercise to maintain a healthy weight. That’s great, says Dr. Eudene Harry, medical director for the integrative and holistic Oasis Wellness and Rejuvenation Center and author of Live Younger in 8 Simple Steps, (www.LivingHealthyLookingYounger.com), but the benefits of exercise go far beyond fitting into those skinny jeans. Natural “feel-good” chemicals: Exercise releases endorphins – brain chemicals that boost your mood and make you feel happy, relieve stress and enhance your self-esteem and self-confidence. Exercise has also been shown to increase neurotransmitters, such as serotonin and dopamine, which gives us a natural high and allows us to sleep better. Constipation prevention: Exercise increases the contractions of the wall of the intestine, helping to move things along through the intestinal tract more easily, and decreasing the time it takes to pass through the large intestine. But wait an hour or two after eating before exerting yourself: Exercising too soon after a meal can divert blood flow away from the gut and toward the muscles, weakening peristaltic contractions and slowing down the digestion process. Prevents brittle bones: Walking, jogging, dancing, weight training and yoga are all weight-bearing exercises that help strengthen bones, says Dr. Harry. Swimming and bicycling are exercises that are considered non-weight bearing. During weight-bearing exercises, bones adapt to the impact of the weight and the pull of muscles by building more bone cells, increasing strength and density and decreasing the risk of fractures, osteopenia and osteoporosis. Enhanced immunity: Physical exertion increases the rate at which antibodies flow through the blood stream, resulting in better immunity against sickness. The increased temperature generated during moderate exercise makes it difficult for certain infectious organisms to survive. At the same time, she cautions against overdoing exercise. If you do, “you won’t see all of these benefits”, says Dr. Harry. “Check with a physician who can advise you on the right activities and intensity level for your individual needs. 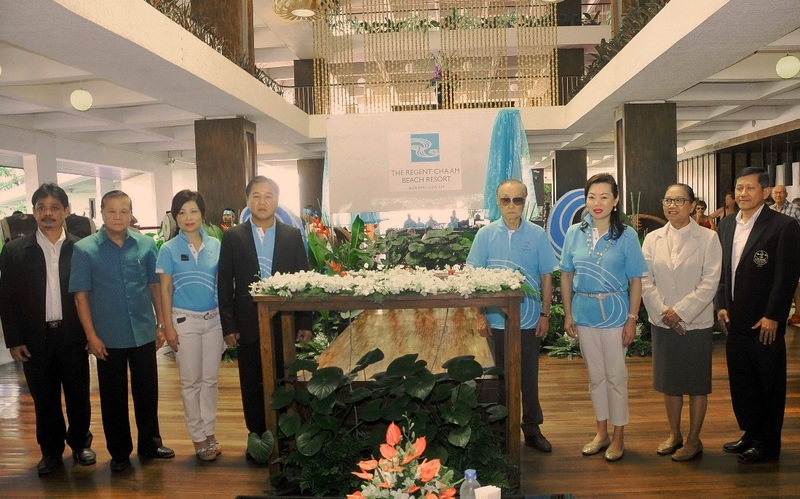 The Chaam Resort in Petchaburi has been renamed The Regent Chaam Beach Resort and given a new look and a new blue logo. The resort has been operational for 31 years and known for its service. The new concept is designed to appeal to all ages as well as its business and vacation groups. On hand for the ceremony marking the occasion were, left to right: Nutpakhal Akkarawich, assistant director Tourism Authority of Thailand, Prachuab Khirikhan; Vason Kittikul, president of Phetchaburi Tourism Association; Prachoom Tantiprasertsuk, general manager of The Regent Chaam Beach Resort; Nukul Pornsomboonsiri, mayor of Cha-am Municipality – Phetchaburi Province; Uthorn Tejapaibul, president of The Regent Group; Piyaman Tejapaibul, managing director of The Regent Group; Nongnit Tengmaneewan, director Tourism Authority of Thailand, Phetchaburi Office; and Vanchai Chantarakul, director of Tourism & Sports, Phetchaburi Office. CELEBRATE VALENTINE’S NIGHT at VIE Hotel Bangkok on Feb. 14 with a special dinner prepared by one Michelin Star chef Kei Kobayoshi. The dinner, which combines Japanese simplicity with the taste of French cuisine, is part of VIE’s on-going Michelin Project “Star Tastes, Designed plates”. 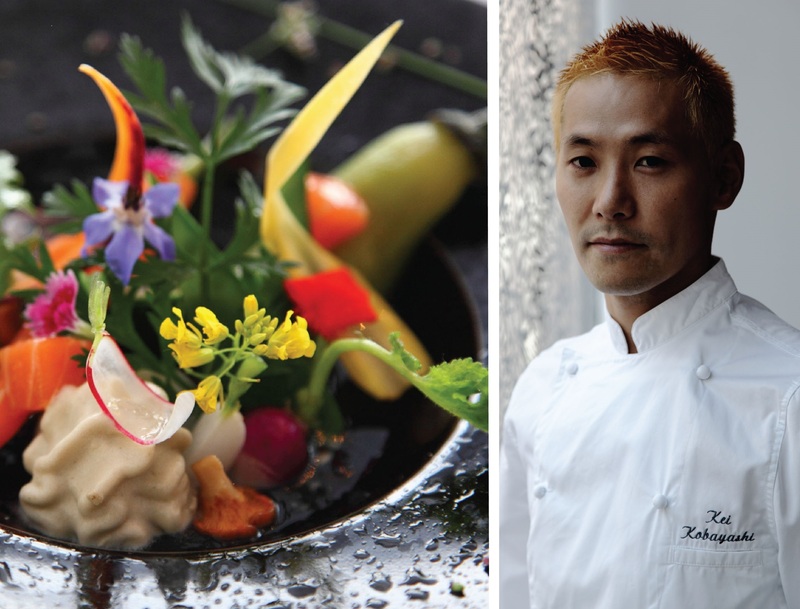 You can also meet Chef Kei an evening By the Beach at V Villas Hua Hin on Feb. 16. The cost – 6,000 BHT for VIE Hotel Bangkok’s for its Valentine’s Day dinner, per person and for food only; and at 7,500 BHT per person for food with wines pairing, including the special rose-cake-pops from VIE Hotel Bangkok. Dinner By the Beach at V Villas Hua Hin will cost 6,000 BHT per person for food only and 7,500 BHT per person for food with wines pairing. Kei travelled everywhere throughout France, exploring tucked away villages and havens, in his quest to become the ultimate French chef in France. He opened his own restaurant in 2011, and less than a year later, it was awarded a one Michelin Star in The 2012 Michelin Guide Awards. 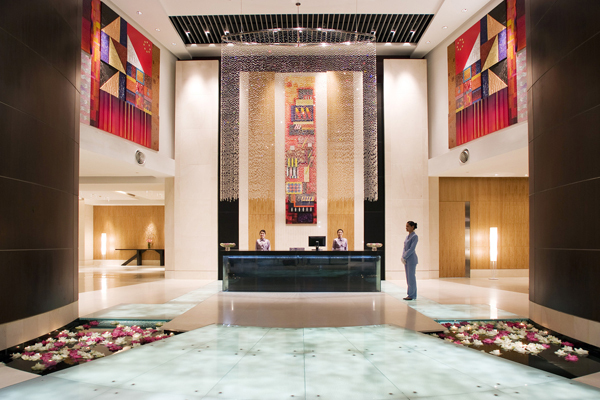 CENTARA GRAND & BANGKOK CONVENTION CENTRE at CentralWorld has been named for the third year in succession as Best Meetings and Conventions Hotel at the 23rd Annual TTG Travel Awards 2012. The awards ceremony was presided over on October 4, 2012 by Mrs. Juthaporn Rerngronasa, deputy governor at the Tourism Authority of Thailand (TAT) for International Marketing. The TTG Travel Awards are organized by TTG Asia, the region’s most authoritative travel industry publication, with voting open to all readers. CENTARA KOH CHANG TROPICANA Beach Resort & Spa has a new waterslide at the Splash pool area that will keep youngsters excited and happy, and having the time of their lives in complete safety. Apart from riding the water slides, youngsters can enjoy another new addition to the resort – the Kids’ Club and adventure playground. These additional activities are all part of the extensive renovations and remodeling being undertaken to the resort, which includes a new lobby bar and transformed the entrance, lobby, restaurant, reception and spa. ANANTARA HAS CREATED luxury escapes, which invite families to discover new adventures with a wide range of child friendly activities. 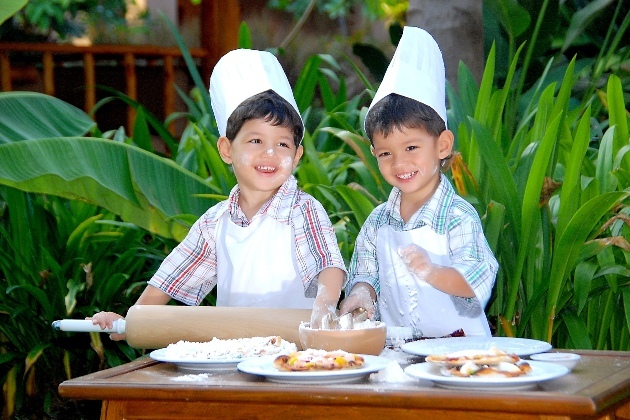 These range from playing traditional local games to making arts and crafts and enjoying pool playtime and treasure hunts with new friends – plus little extras such as welcome and departure gifts, kids’ in-room amenities and turn down treats, ensuring that the holiday of a lifetime is even more special from start to end. In Thailand, children’s ele-adventure dreams are brought to life at Anantara Golden Triangle Resort & Spa’s famous on-site Elephant Camp, with expert “mahout” (elephant carers) teaching kids the Thai commands to drive their very own gentle giant. Families who journey down the Andaman coast to Anantara Si Kao Resort & Spa receive kids’ welcome backpacks, containing a map highlighting the most fun resort facilities, including a children’s wading pool and water slide, a playground and mini golf course, as well as beach volleyball and garden play areas. 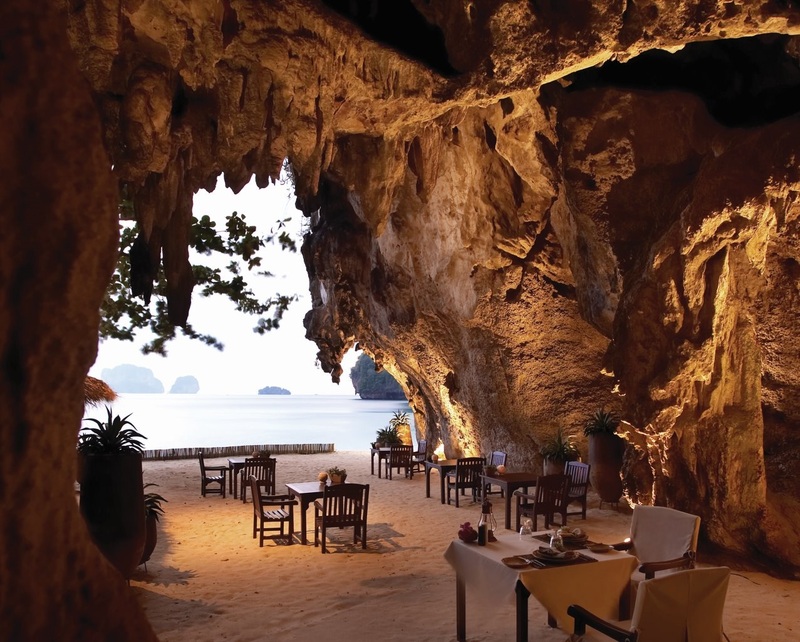 Andaman exploration reveals some of Thailand’s best-kept secrets. Swim through a cave to reach a hidden beach, take a boat trip in search of the elusive dugong sea creature, and participate in natural conservation by planting mangroves. SAREERAYA’S RAYA SPA, set opposite Sareeraya Villas & Suites in northern Chaweng Beach, is adding a Hot Stone Massage to its wellness treatments. Benefits include boosting circulation, releasing stored tension and recharging your energy levels. Using hot stones also allows the therapist to work deeply more quickly adding to the therapeutic effects of the massage. The hot stones expand the blood vessels, calm the nervous system and detox the body. It is said to have health benefits for those suffering from back pain, insomnia, stress, depression, and rheumatic and arthritic conditions, says Elisa Korpivuoma, sales & customer relationship manager. The three-hour hot stone package includes 30 minutes choice of herbal steam or water bath, followed by a 30-minute coconut body scrub. Thereafter, lie back and enjoy the hot stone massage for 90 minutes, and finish off with a 30-minute facial treatment with Jurlique products. 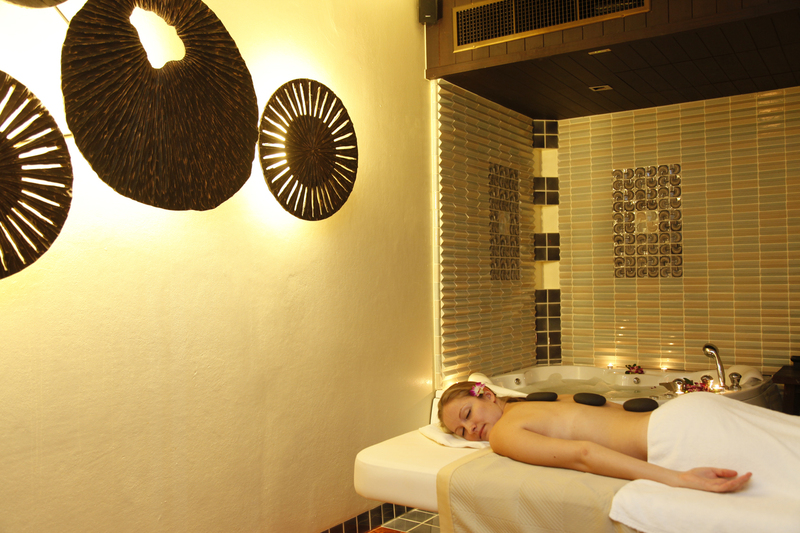 This three-hour pampering session costs 4,750 baht per person, or 8,750 baht per couple. The spa is within walking distance to Chaweng’s nightlife and entertainment. Raya Spa, which features Asian décor and ambience, offers a complete range of wellness treatments, using quality aromatherapy oils and natural skin care products that soothe the mind and body. Raya Spa’s body scrubs and oils are specially made on the island by Dao Siam Cosmetics, using pure ingredients. 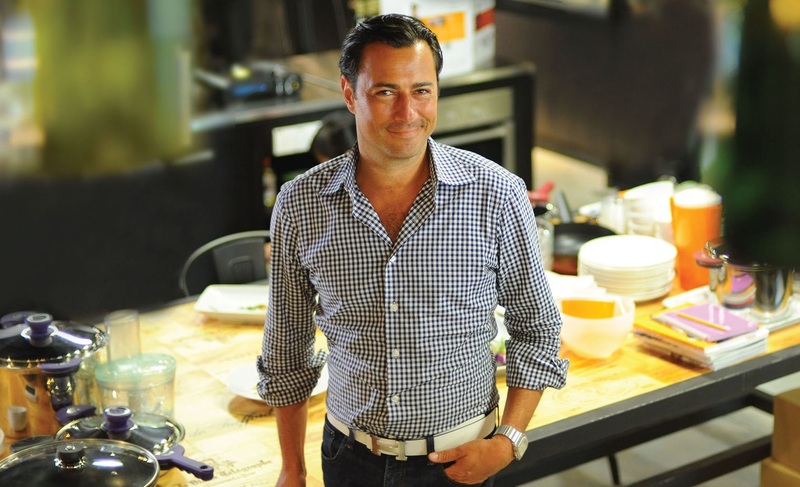 A popular host of U.S. cooking TV programs and author of six cook books, food columnist for various publications and health products presenter, he delights in showing how his culinary art is both fabulously tasty as well as healthy. For VIE, he has created a new selection of healthy and low-calorie dishes with a new trendy presentation in color plates. His menu offers a wide range of cuisines that will be incorporated in buffets, brunch, à la carte and room service, varying from appetizers, soups, main dishes, to desserts and drinks. His dishes not only help to balance an individual’s nutritious diet but are also a feast for the eyes. Red plate – which presents food with high protein, low carbs. Green plate – which offers vegetarian cuisine. Yellow plate – which presents low fat dishes. Purple plate – which focuses on foods designed to reboot your energy and help you get over jet lag. Seaweed wraps with egg ,smoked salmon and edamame. Miso salmon on wok fried pack choi in garlic with a side of sweet spicy edamame. Tiger shrimp in soy and lemon on garlic pak choi. Thai seafood platter salmon cakes with tom yum soup and seafood and beef salad. Chinese sticky chicken with seasonal wok fried veggies. Chicken breast stuffed with sun dried tomato paste, wrapped in Parma ham on seasonal salad. His drinks are detox, so be ready for it. Wheat grass, ginger and carrot, berry blast with egg white, spinach, apple, ginger. “I’m more than delighted to welcome Chef Daniel Green to our properties to launch our Healthy Eating Campaign. With an extremely high incidence of early onset diabetes in the region, and a culture that encourages dining out, VIE Hotel Bangkok and V Villas Hua Hin are proud to introduce exciting his new dishes that are as healthy as they are tasty,” said General Manager Jirapa Akkaraj. You can meet Daniel at VIE Hotel Bangkok on Friday, Jan. 18 for dinner at the regular dinner buffet price Baht 950 per person. Or join Daniel in Hua Hin for breakfast and see his cooking demonstration at V Villas Hua Hin on Sunday, Jan. 20, priced at Baht 650 per person.